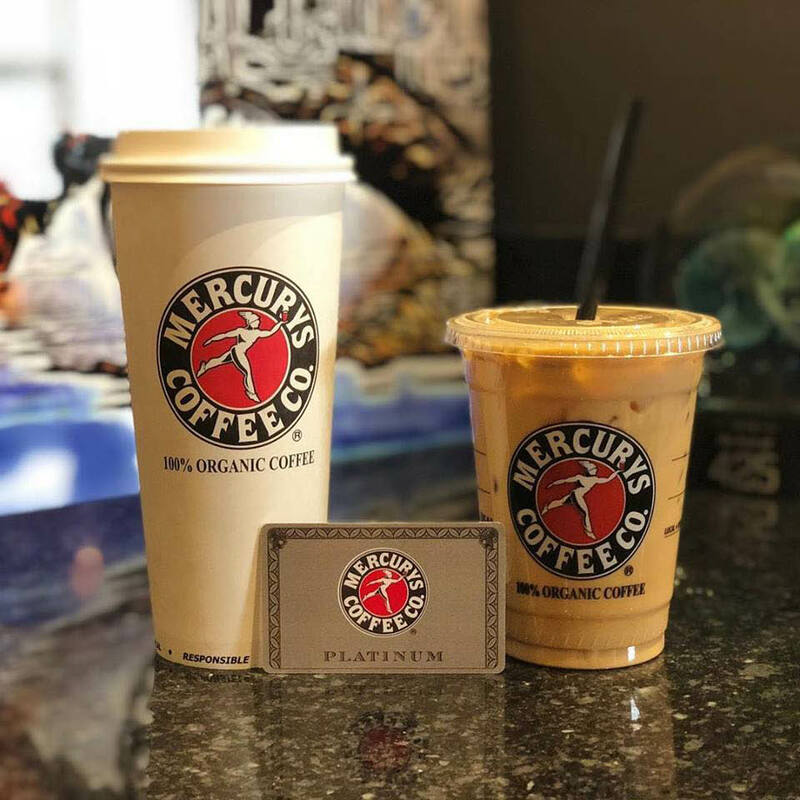 Welcome to Mercurys Coffee Co. We have won a number of awards over the years for our commitment to excellence, and we are proud to have won Evening Magazine's "Best of Western Washington" Best Coffee Shop six years in a row! In order to maintain our award-winning blend, we’re continually sourcing superior quality organic coffees from around the globe. We also strive to provide all natural, minimally processed and certified organic ingredients. All our milk is certified rBST/hormone free with the option to go 100% organic if you choose. We offer 4 alternative milk options (Coconut, Almond, Soy & Organic), 6 certified organic flavors, 30 regular flavors and 10 sugar free flavors including sugar free white and dark chocolates. 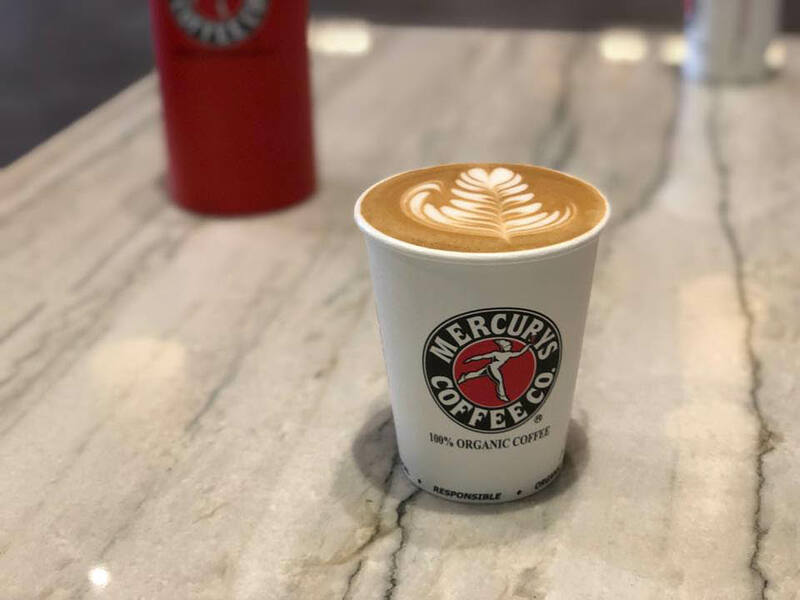 Whatever your drink choice may be, you can not only expect to find it at Mercurys but also enjoy it with the peace of mind that you’ve received the highest quality ingredients and service found anywhere in the industry. We combine this with our personal experience and that is what continues to set us apart from the rest. 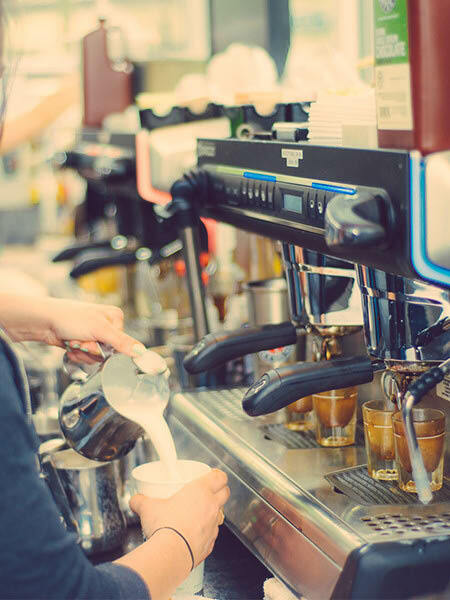 Drive Thru, Latte, Cappuccino, Mocha, Caramel Macchiato, Americano, Brewed Coffee, Blended Drinks, Tea & Chai, Hot Chocolate, Smoothies, Red Bull, Italian Soda, Coconut/Hemp/Almond/Soy/Organic Milk, Baked Goods, Gifts & Apparel, Gift Cards, AND MORE. (1) Doubles as your Loyalty and Prepaid card. (2) Accumulate points for FREE drinks. (3) Load money to simplify transactions. (4) FREE Birthday drink. (5) Perfect gift for friends and family.